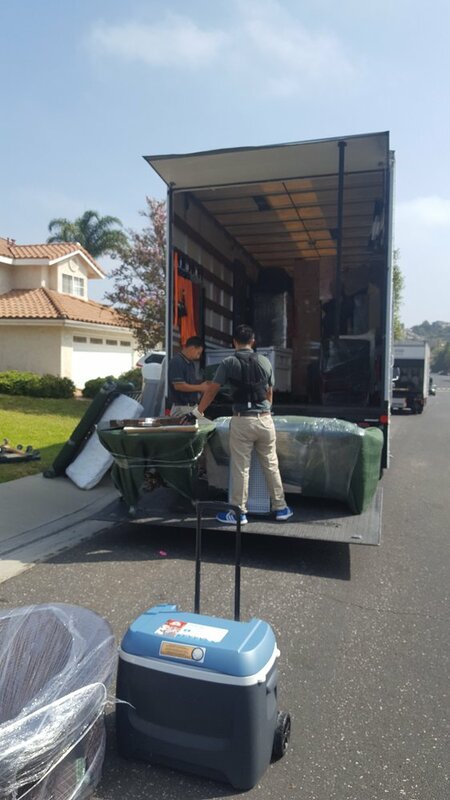 MOOVIT4NOW provides local and long distance moves to California and surrounding areas! Our fun, friendly and professional services is second to none. 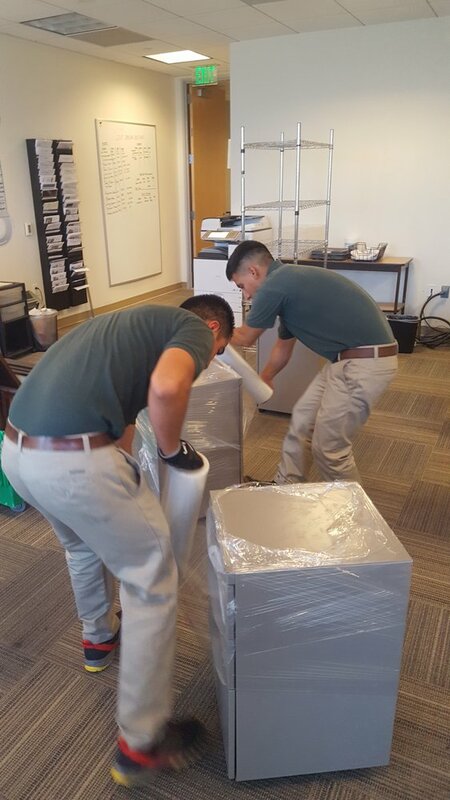 We are passionate about servicing you and providing you with an unforgettable moving experience. 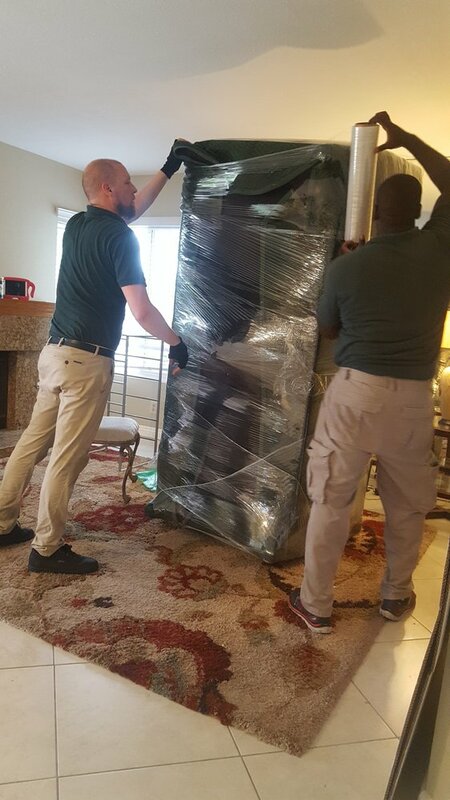 Our highly trained team of professional movers and well maintained small fleet of professional moving trucks are ready willing and able to accommodate the most challenging of moves. For a complimentary rate quote, gives a call. Thank you for your consideration and time. Derwin and Julio were the absolute best. I had to move a house full of furniture to storage to paint and recarpet, and the guys could not have been better.Right on time, dressed really well, very professional, and really fast.I will be using them again next week for another wave of stuff, and then again when we move back in.BTW, if you want to get in the best shape of your life, go work with these guys for awhile. They were running the entire time! The packing and moving went very well. All of the crews are well groomed, friendly and professional. All of my items were moved with no problem. This is the best moving company I ever used to pack and move my belongings. I will definitely gonna hire them again. Excellent job with great customer service. 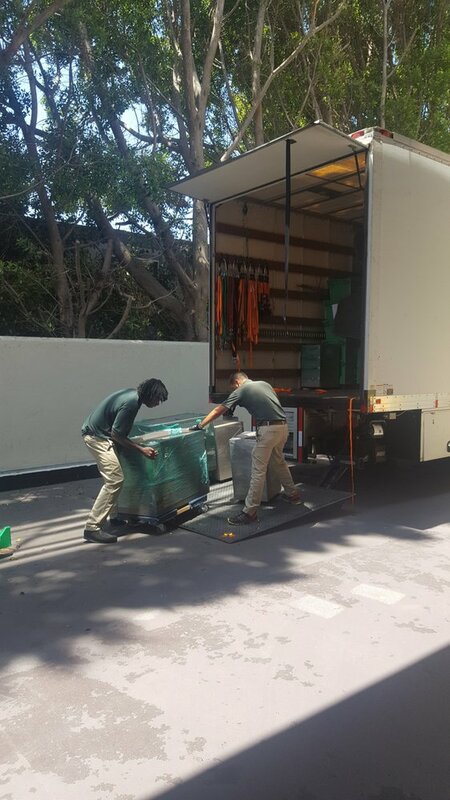 It was great experience to move with this moving service. This is an updated review because I've used them a few times now and every single time I'm blown away!I called Cherry last minute because I found out I was approved to move and she was able to squeeze me in. She is amazing!!! I will never use another moving company again thank you for always being so accommodating and professional! Wow! My voice was heard! Had a very unpleasant second experience, but come to find out it was isolated to that experience. Referred Moovit4Now to my peers and they did not have an issue. Management takes our voice very serious. 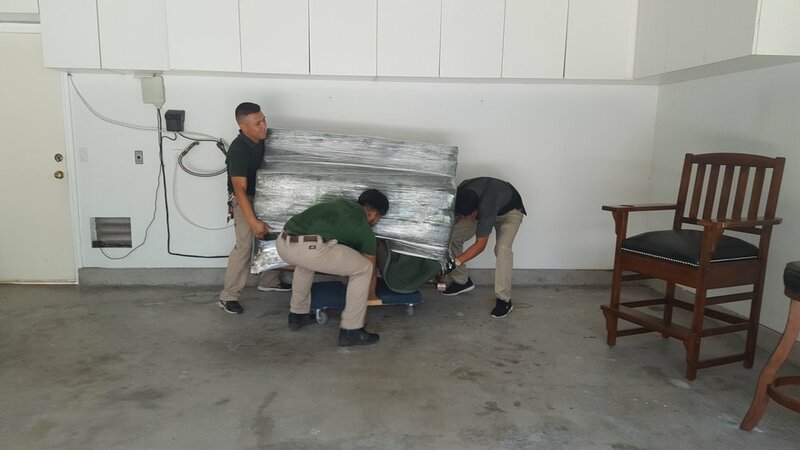 After reviewing the receipt and job, management reimbursed the excessive charges added in by the mover. The terms agreed over the phone was honored and are investigating very closely to see what happened. I could not be happier! They called and made a personal visit to show that they care and that this is the first time it's ever happened in a weird, isolated case. Thank you so much for being attentive and truly listening to your customers. Mooveit4Now was amazing and this was our third time using them. Cherry is an wonderful forewoman and her team is solid. Thanks!! !